To ensure a custom-tailored learning environment, the number of attendees are limited. So don’t delay – contact your PADI Regional Manager or complete the Registration Form and send to alison.hush@padi.com.au to transform your business for success. If you have not yet attended a PADI Business Academy Lite, we strongly encourage you to not miss out and sign up today. 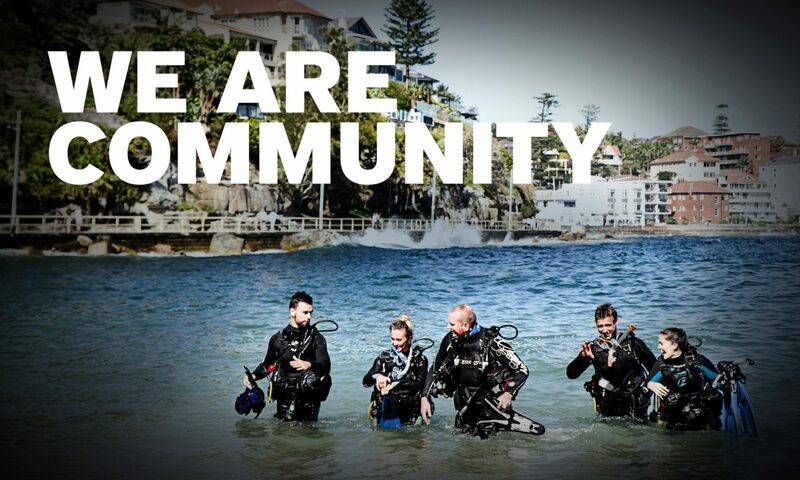 Further PADI Business Academies will be added in 2017 in additional locations – stay tuned!